Dear friends, I am more than half way through my challenge and I have my good days and my bad days. Yesterday was a great day in everything except my wheat avoidance. I had a busy morning cooking a healthy meal for my family but in the process I made a couple of nutritional mistakes. I left it for too long to have a snack in the morning. Then what was supposed to be my snack (a lovely veggie omelette) became my early lunch. Then by three o’clock I was in work. And hungry. And I had a slice of bread. The scenario sort of repeated itself later in the day and by the evening I was feeling and LOOKING very bloated. And I knew it was the bread. 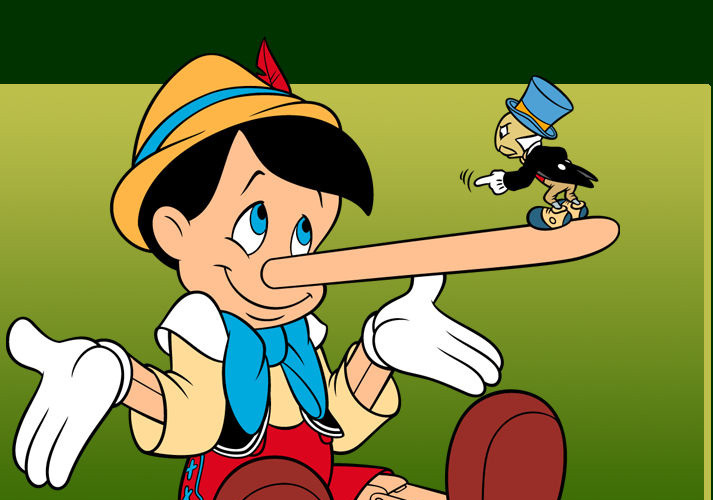 And I thought of poor Pinocchio who every time he told a lie had an inch nose growth :-). I was the very same, an inch belly growth with every slice of bread. Needless to say, rye bread supplies have been replenished in the house and today is a new day, with less opportunities for mistakes of the sort. This is day 21, the countdown has started and there are only 19 days left of this healthy living challenge. Have a great, healthy eating day! Next PostHealthy Living Challenge:Day 22 – Dieting Book Feast!